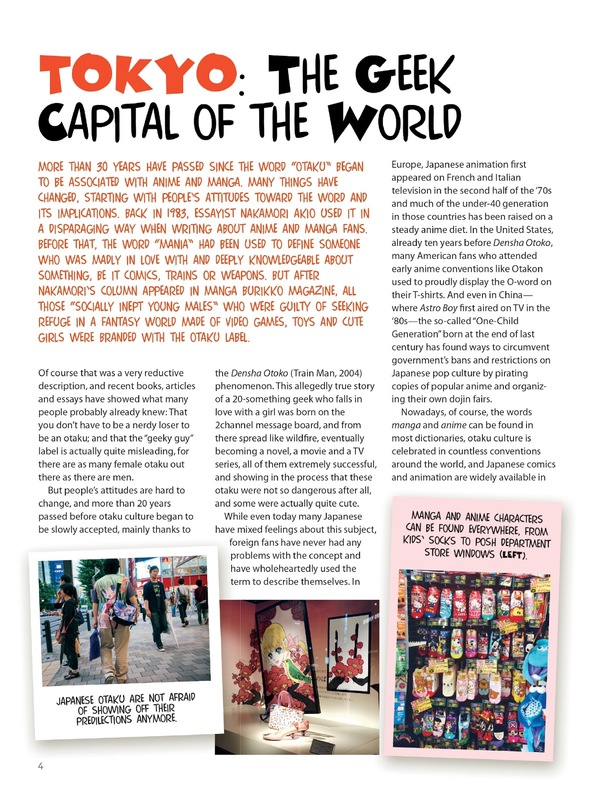 Tokyo is ground zero for Japan’s famous “geek” or otaku culture – a phenomenon that has now swept across the globe. 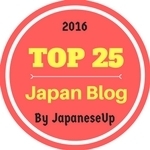 In fact, many people are now visiting Japan not only for its famous temples and shrines, but in search of geek hot-spots such as high-tech Akihabara and trendy Harajuku in Tokyo. Japan’s geek culture comes in many forms, from Japanese manga in bookstores and anime cartoons on TV to giant Gundam transformer toys and video games. 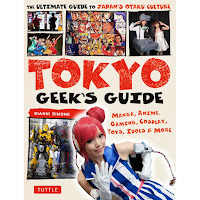 Tokyo Geek's Guide is a comprehensive Japan Travel Guide for those interested in this subculture and Tokyo’s geeky underworld. The book provides a detailed run-down on each major Tokyo district where geeks hang out. Covering 11 of Tokyo’s best geek neighbourhoods (Akihabara, Jimbocho, Harajuku, Shibuya, Shimo-Kitazawa, Shinjuku, Nakano, West-Tokyo, Ikebukuro, Roppongi and Odaiba), this is the most extensive guide to the best places for geeks in Tokyo. The book provides full details of the iconic shops, restaurants, cafes and clubs in each of the geek hot spots, including directions to each location, maps, urls, and opening hours. 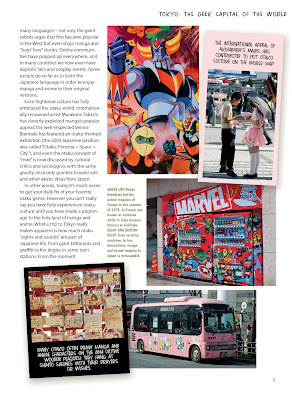 If that is not enough, 400 fascinating colour photos bring you around Tokyo on an unforgettable trip of Japanese manga, anime and geek culture. Insider tips are also provided from interviews with geeks on the street and local otaku experts to give you the best insider tips and insights from those in the know. Why I really like this book? 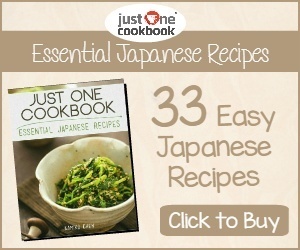 It dives right into everything otaku from the start and covers all the bases for everything that you need to know. 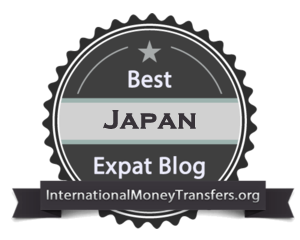 It takes you on a tour for the best places for restaurants, cafes, shops, clubs, museums, manga, anime, video games, toys, cosplay, festivals and events in Tokyo. The book is easy to read with its compact A4 size and soft cover. 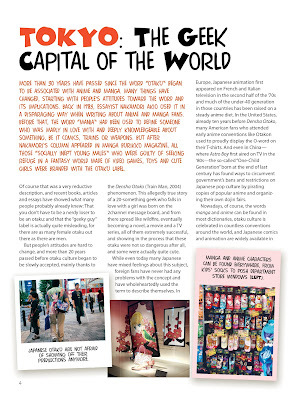 The bright and colourful pictures throughout the 144 pages show you all the things you can do, see and enjoy in the world of otaku culture in Tokyo. The author, Gianni Simone is the Japan correspondent for Vogue Italia as well as a regular contributor to The Japan Times. His writings have also appeared on Flash Art and CNN Travel websites and in Zoom Japon and San Francisco Arts Quarterly magazines. 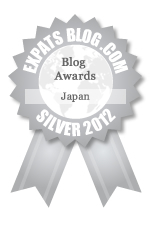 Residing in Yokohama with his family, he has around 25 years’ experience living and working in Japan. 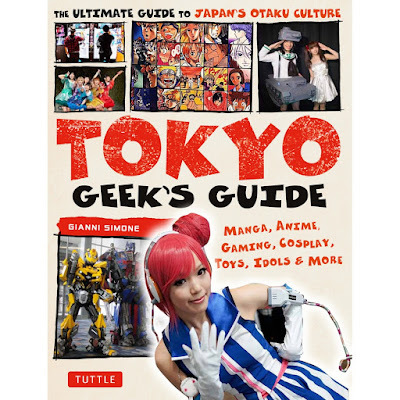 Tokyo Geek's Guide is the ultimate guide to Japan’s otaku culture. If you are interested in Japanese manga, anime, gaming, cosplay and idol culture at its very source, this is a must have book for you. Tokyo Geek’s Guide is available now from Tuttle Publishing.